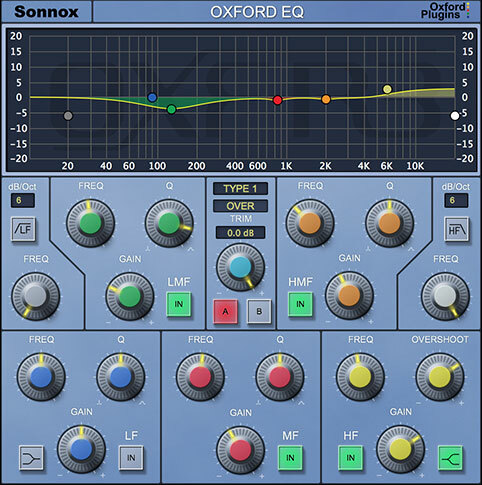 The Oxford EQ is also available in the following money-saving bundles. 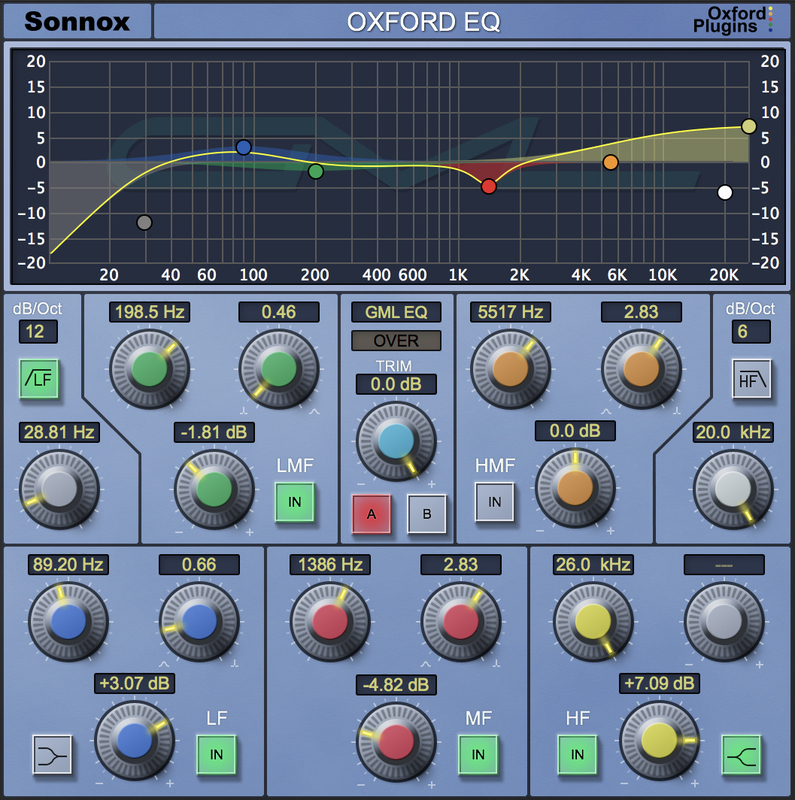 "More 'console-grade' than many of the workhorse EQs we're used to nowadays." "Everything about this plug-in spells quality."